There was a lot of stuff going on at the Al Rosa Villa show Friday, March 30. Villianz because they actually had a DJ and didn’t bite on other people’s beats. just forgot to tell the Juggalos. When Hop wasn’t killin' it, he brought random people on stage to fill in for him. but Hopsin still put on a great performance. 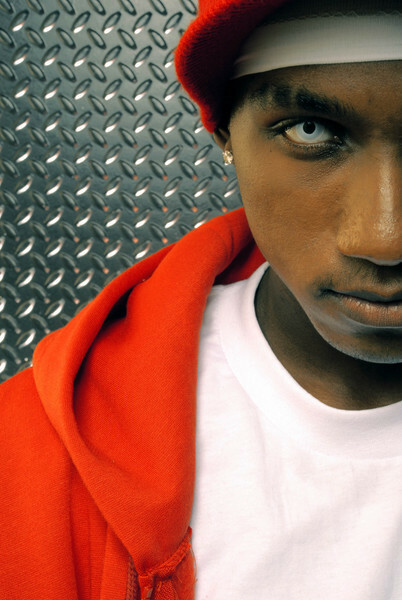 Hopsin photo courtesy of publicity.